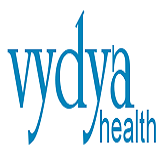 Vydya Health provides integrated software platform for healthcare providers to manage their practice: Appointment Management, Class / Event Management, Contact Management, Directory Listing, Social Media Promotion, E-Mail Marketing and Payment Processing. 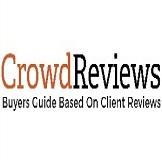 All the tools work together seamlessly from one site. 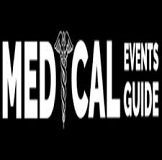 Perspectum Diagnostics deliver digital technologies that help clinicians to provide better care for patients with liver disease. 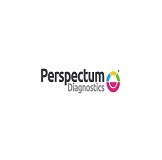 Perspectum Diagnostics diverse and talented team is united behind their vision to empower patients and clinicians through greater understanding of liver disease, enabling early detection, diagnosis and targeted treatment. 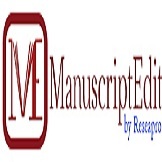 Manuscript Edit.com, your online partner for Scientific & Academic paper English language editing, proofreading, medical writing, formatting, design & development and journal publication support services.